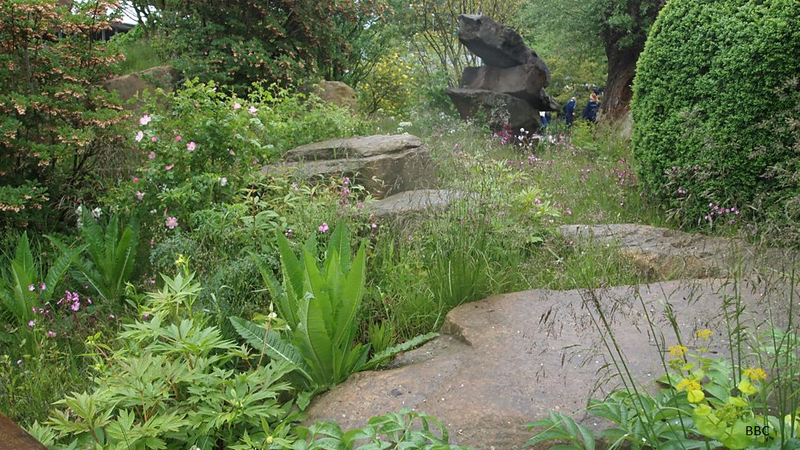 The BBC has today confirmed it has entered a new four-year contract and partnership with the RHS that will see the broadcaster continue to be the exclusive home of the the RHS Chelsea Flower Show. “We are thrilled to have extended our partnership with the BBC across all its platforms until 2021 and are so excited about the increased opportunities presented by the BBC’s expanded coverage of our work, which includes a new TV series on our flagship Britain in Bloom campaign. We look forward to working with the very talented teams across the BBC for another four years. This year's coverage of the RHS Chelsea Flower Show - the last under the old deal - is produced by BBC Studios’ Unscripted Unit and will start on 21 May. BBC One programming will be fronted by Sophie Raworth and Joe Swift, with Monty Don and Joe Swift presenting coverage on BBC Two.